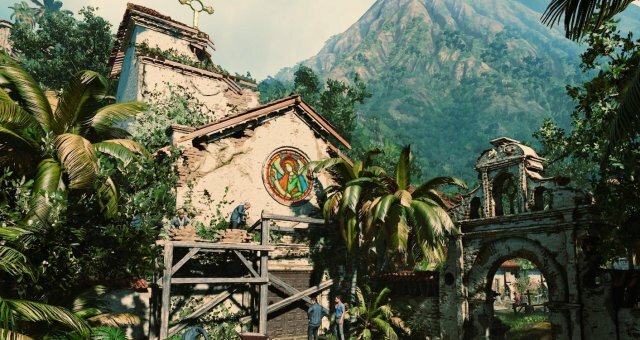 Shadow of the Tomb Raider's offers a post credits scene featuring Lara in the Croft Manor. Here is an in-deph analysis of what we can see if we pay enough attention! Fast XP and Money Farm. If you have not completed the main storyline yet do not read this, this guide contains spoilers from the presequel games: Tomb Raider 2013, Rise of the Tomb Raider and Shadow of the Tomb Raider. The Croft Manor, the perfect place for any Tomb Raider fan. 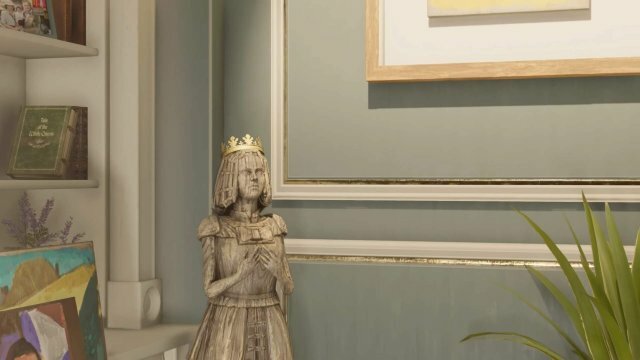 Here we can see Lara's playground, an special spot in the house for her because Richard Croft, her father, alongside Winston and the rest of the house staff prepared a treasure hunt for Lara's fifth birthday. 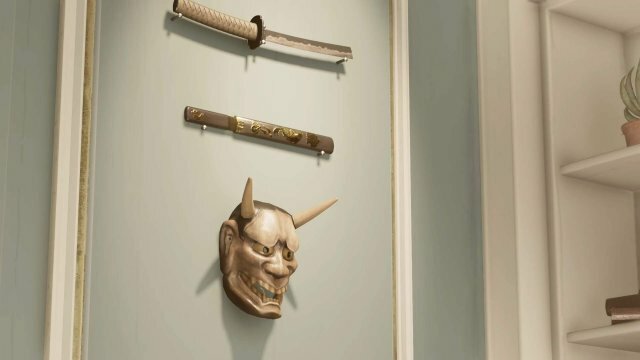 Here we can see the Hannya Mask, one of the three Noh Masks that can be found in Tomb Raider 2013. In the middle, the Japanese Ceremonial Dagger collectible from Tomb Raider 2013. Finally, at the very top, the Yamatai Sword, a collectible item found in Rise of the Tomb Raider's DLC Blood Ties. 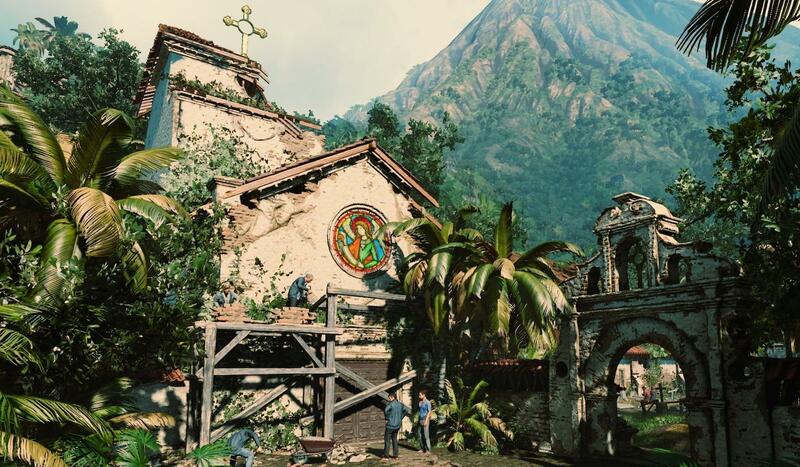 In the left corner, the Tialoc Vase from Shadow of the Tomb Raider is found, a relic that can be found in the Hidden City. With the book up in the shelf, a photo with all the tripulation that went to Yamatai in Tomb Raider 2013; you can distinguish Lara, Jonah, Sam and Alex in there quite easily. 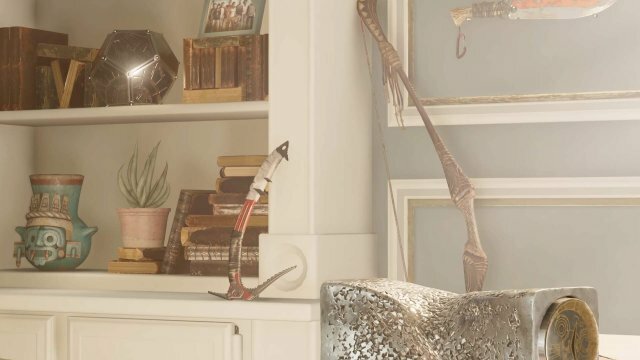 In the righ side of the picture, her most recent bow used in Shadow of the Tomb Raider and the piolet which looks like the one from Rise of the Tomb Raider because of the tape wrapped in the handle. In the main table, the Silver Box, the most important artifact in Shadow of the Tomb Raider's main storyline, the key to save the world. In the left picture, Winston, our beloved butler from the entire Tomb Raider series, who brings some tea to Lara (and who appeared in another easter egg in Rise of the Tomb Raider). In the right picture, the White Queen from the puzzle where we control Lara in her childhod and the book the Tale of the White Queen, which is actually a real book written by Philippa Gregory, a British novelist, in 2009. 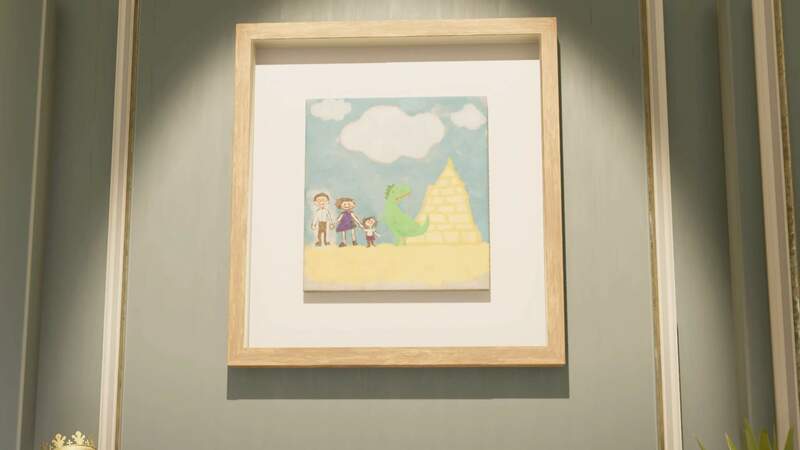 Finally, we see a draw of Lara with her parents, Richard and Amelia Croft. They appear along with the Great pyramid of Giza and a T-Rex, both taken from Tomb Raider I, published in 1996. The Real Secret Ending + Next Tomb Raider Game? Due to an unknown reason, the real finale was patched by Square Enix and Eidos and the letter scene is no longer available in the most recent version. 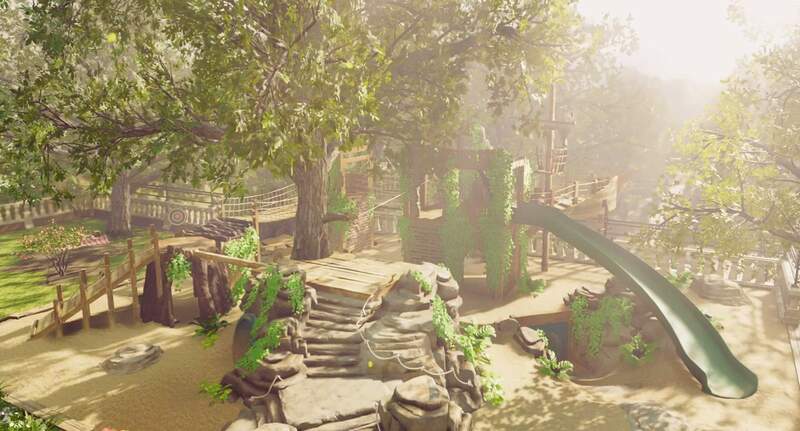 However, there are pictures and videos about it, the most important easter egg in Shadow of the Tomb Raider. 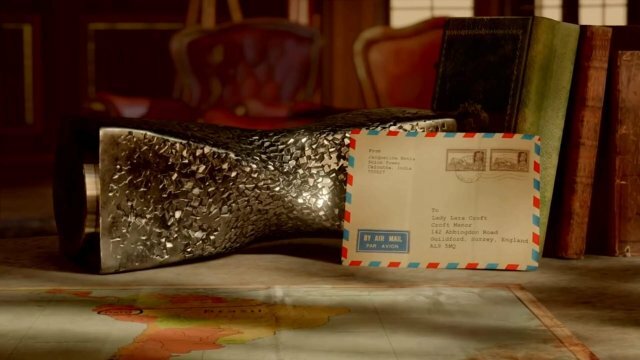 The letter is written by Natla, the most important antagonist antagonist from the Tomb Raider series and the responsable of Richard Croft's death. This COULD BE a hint about the next Tomb Raider game. 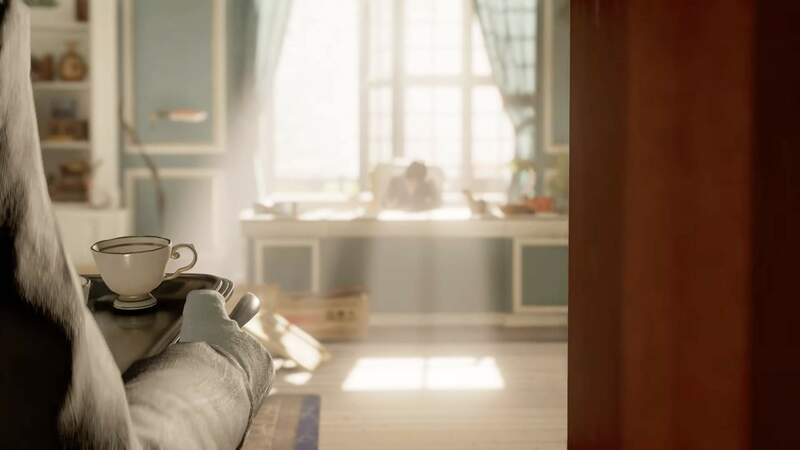 Remember that Lara wants some "time to relax" and that we are in front of an antagonist that could lead us to a new adventure with a more mature character, out of her twenties, a 30-40 year old Lara.